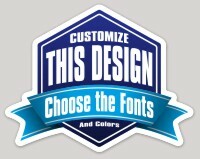 Our laminated polypropylene die cut stickers are manufactured to be both waterproof and scratch-resistant. This means you can stick them to any smooth surface and they will stay beautiful. 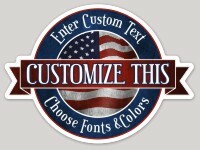 Use our sticker designs to make a custom logo sticker, sports sticker, or band sticker. You can even upload your own image or logo and we will detect its shape! 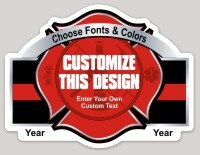 For more information about custom shape die cut stickers, see our FAQ.